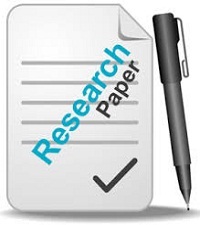 ABC Research Alert is open access, which means that your thesis is available to anyone in the world to download / read for free directly from the website. 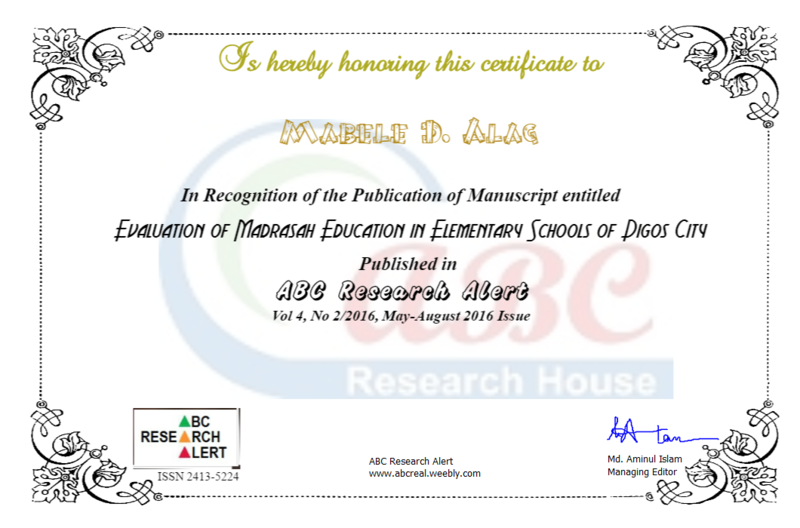 ABC Research Alert is publishing Thesis/Dissertation Work that emphasizes research, development and application within the fields of new business, agriculture, engineering and technology, science, education, architecture, social sciences and other categories. All thesis accepted in ABC Research Alert will be archived through OAI-PMH (Open Archives Initiative Protocol for Metadata Harvesting) and will be indexed in PKP Index and abcGATE. 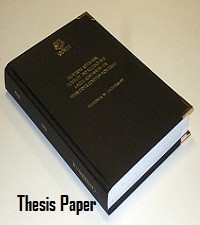 Soft copy of the thesis must be submitted online. This publication is licensed under a CC-BY-NC 4.0 International License. We accept manuscripts n English or in beyond English language. 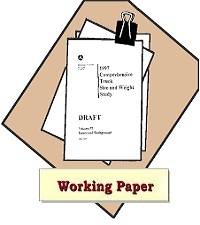 The submission file will be in Microsoft Word /PDF only, other format is not accepted for consideration of publication. Acceptance notification period will vary based on complexity of area and level of study (normally 3-15 days).